ITSolutions|Currie dedicated project team is comprised of professional, certified, experienced implementation experts who are well versed in project management, implementation, and documentation. 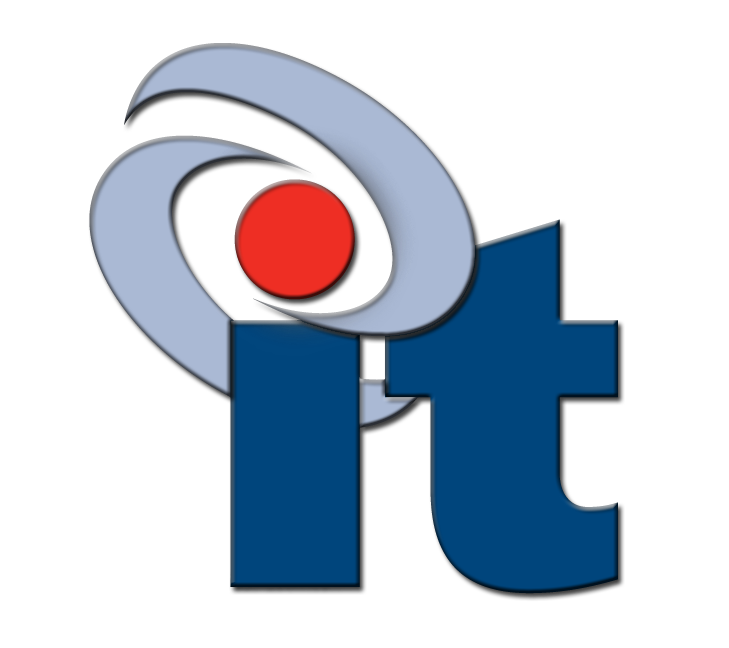 With our customer-centric, results-based philosophy to project delivery, we provide our clients with friendly, experienced, knowledgeable IT professionals who have years of hands-on experience delivering successful IT projects. We close the loop with our time-tested project delivery process built around advanced project management methodologies.